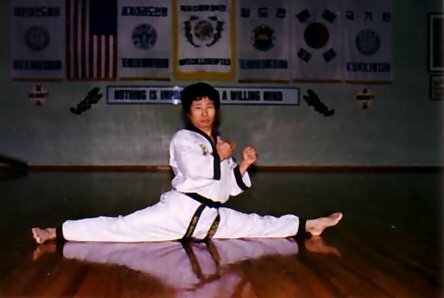 Grandmaster Kim has been studying and teaching Tae Kwon Do for over 62 years and holds the rank of 8th Dan Black Belt. He was chief instructor of the U.S. Army 2nd Infantry Division and served as team instructor for the R.O.K. (Republic of Korea) Army Marine Corps demonstration team. 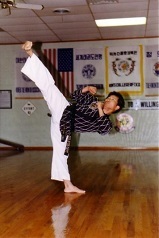 Grandmaster Kim has also instructed both civilian and Korean special police forces in the martial art of Tae Kwon Do. Presently, Grandmaster Kim continues to personally teach all classes, thus giving every student the opportunity to learn from the Grandmaster himself. 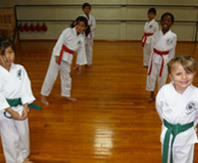 This is an important factor that has led to thousands of Black Belt students to study under him from around the globe. 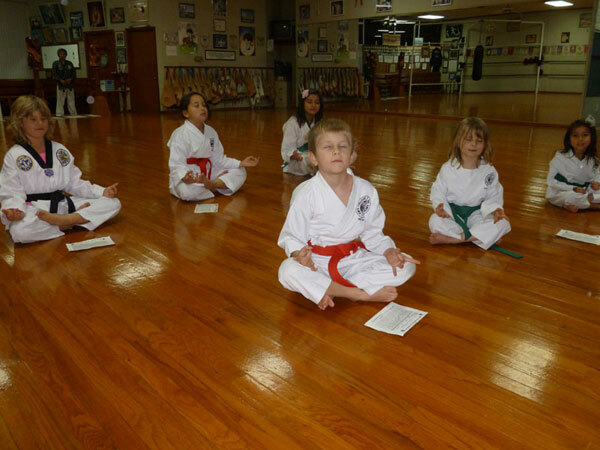 Grandmaster Kim directs his patience and enthusiasm to all of his students. 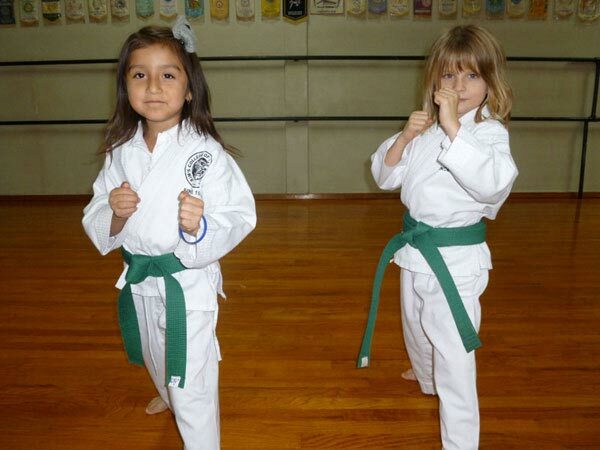 Special children's classes are available for children of ages 3 and up. 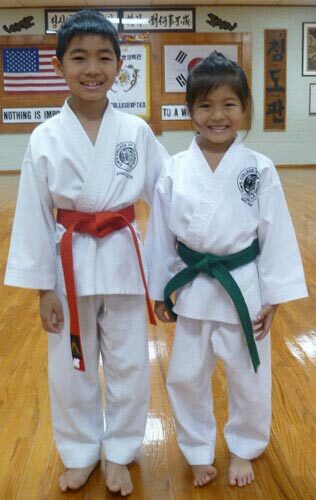 Parents feel that their children's grades, attitudes, concentration, and confidence gradually improve with Tae Kwon Do training. 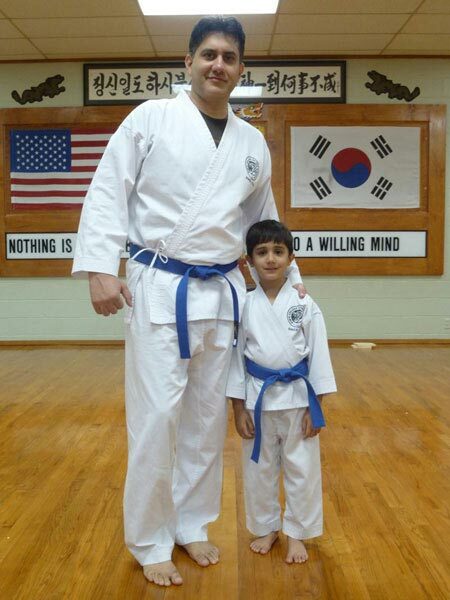 Grandmaster Kim has an exceptional ability to communicate with children and teach them the true art of Tae Kwon Do. 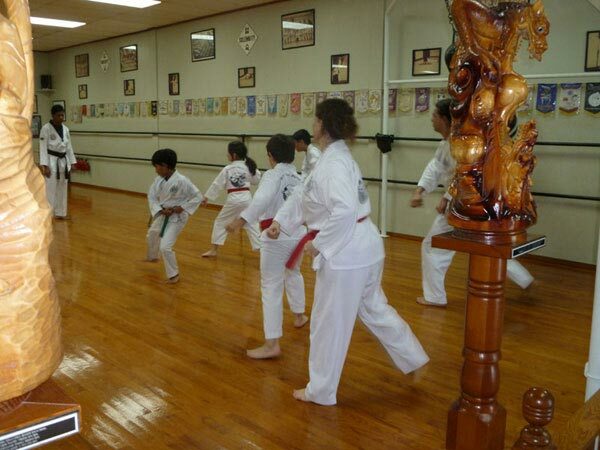 Men and Women of all ages, ranging from young adults up to senior citizens can enjoy the challenging, yet therapeutic aspects of their Tae Kwon Do training. Adults with differing goals (i.e. weight loss, boot camp regimen, muscle therapy, flexibility training, etc.) 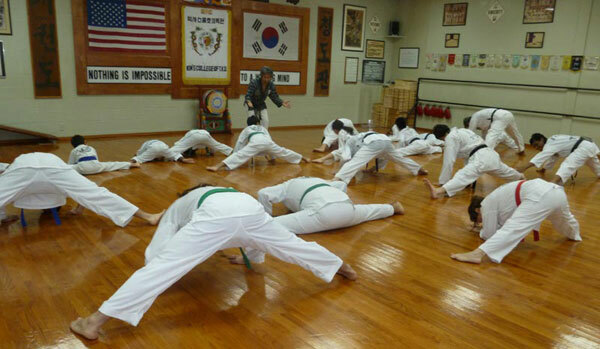 get the results they desire through Grandmaster Kim's instruction. Private Session Programs are available to students who want a one-on-one instruction. 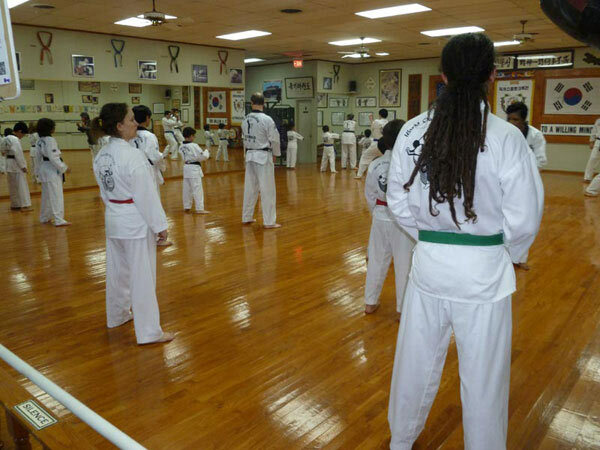 Home | About Us | Classes | Media | Student Testimonials | News | Contact Us © 2019 Kim's College of Tae Kwon Do.